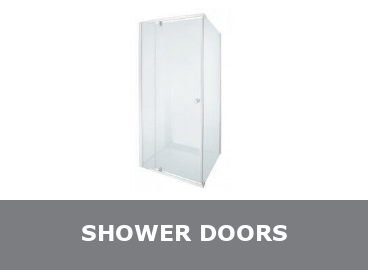 Shop online or visit our showroom for the best ranges of shower products and accessories. 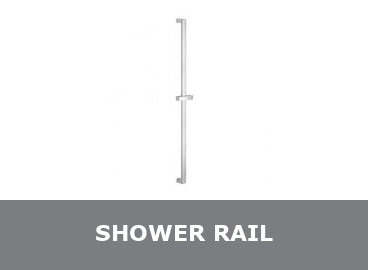 The best prices for high quality shower heads, rail sets and so much more. 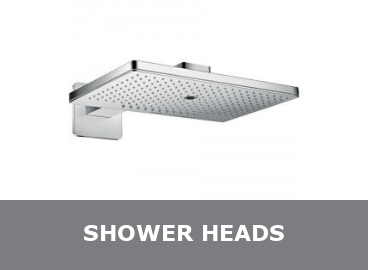 Showers - Shower Heads - Bella Bathrooms is a stylish showroom that is filled with the best ranges of bathroom products. 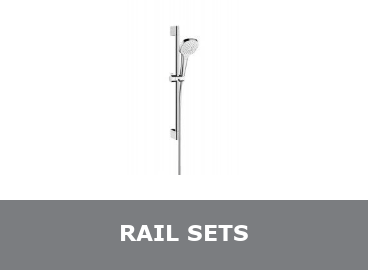 Showers - Rail Sets - Bella Bathrooms is a stylish showroom that is filled with the best ranges of bathroom products. 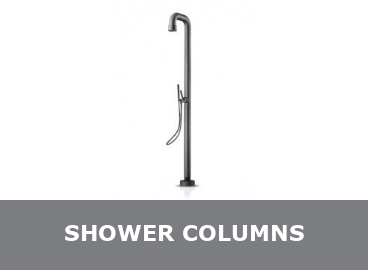 Showers - Shower Columns - Bella Bathrooms is a stylish showroom that is filled with the best ranges of bathroom products. 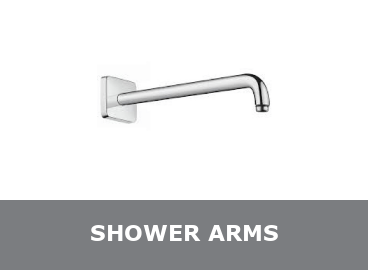 Showers - Shower Arms - Bella Bathrooms is a stylish showroom that is filled with the best ranges of bathroom products. 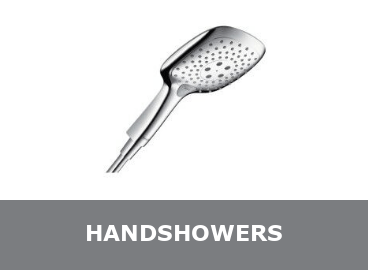 Showers - Handshowers - Bella Bathrooms is a stylish showroom that is filled with the best ranges of bathroom products. 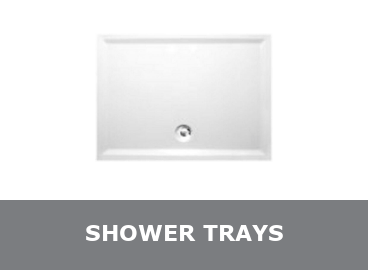 Showers - Shower Trays - Bella Bathrooms is a stylish showroom that is filled with the best ranges of bathroom products. 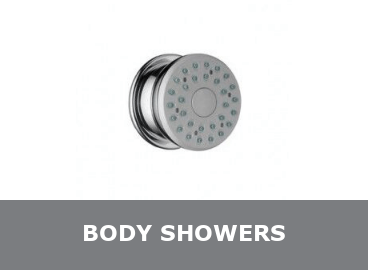 Body Spray Shower - Bella Bathrooms is a stylish showroom that is filled with the best ranges of bathroom and shower products. 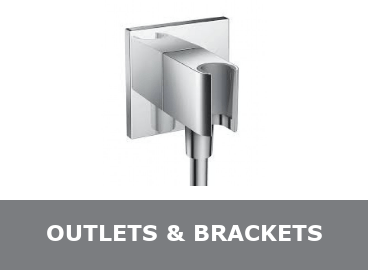 Shower Outlet & Head Brackets - Bella Bathrooms is a stylish showroom that is filled with the best ranges of bathroom, shower products and accessories. Browse online. 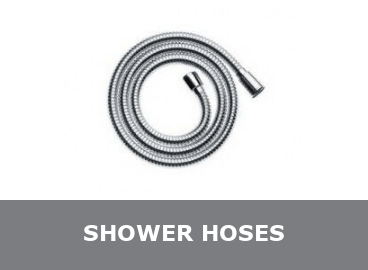 Shower Hoses & Accessories - Bella Bathrooms is a stylish showroom that is filled with the best ranges of bathroom, shower products and accessories. Browse online. Prices are subject to change. Errors & omissions expected.